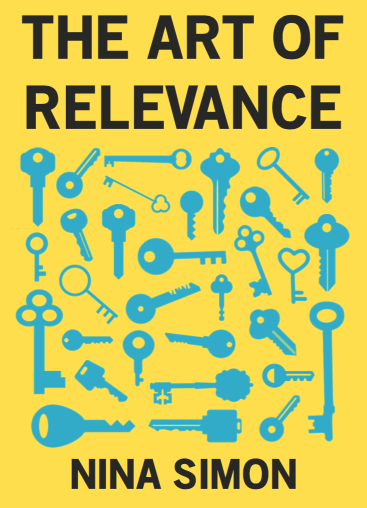 Want to discuss relevance live and in-person? Me too. I’ll be giving keynote presentations, workshops, and talks in 2016 and 2017 related to The Art of Relevance. I will update this list as additional locations and dates are added. If you want to talk with me about coming to your city/conference/shindig, let me know. I am especially open to adding additional public events around conference keynotes where possible.